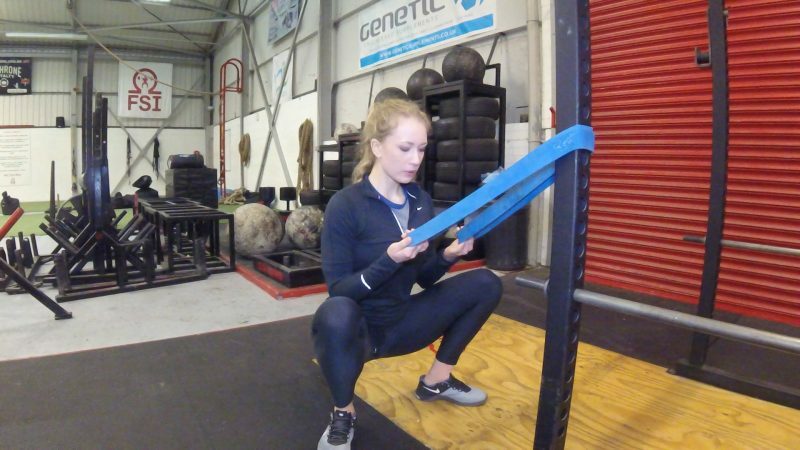 In this article I will discuss the squat warm-up and why it is so essential. 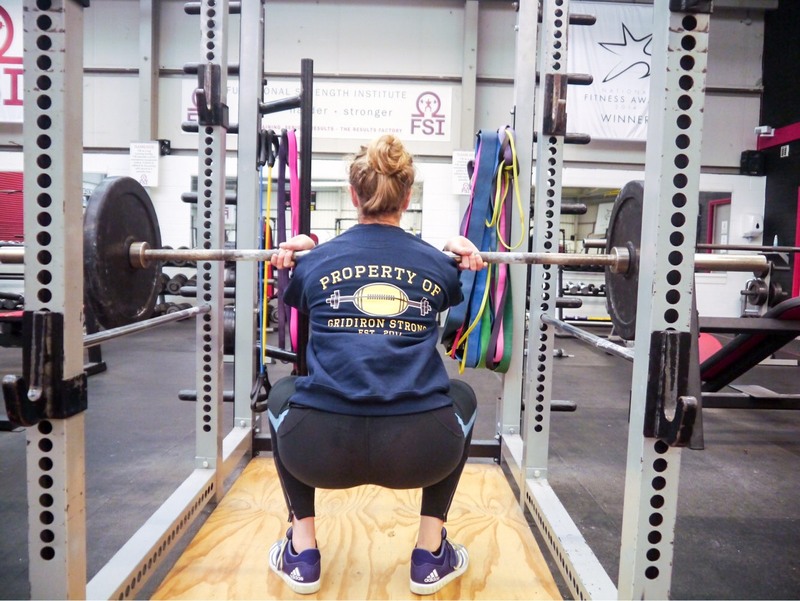 Preparing for squats is key to getting the most out of your performance and to ensure you perform the squat safely, reducing risk of injury by minimising cold, inflexible muscles. As athletes it is important not to overlook this, especially in the colder months when your training facility might be a little colder than usual. Spending a good 10-15 minute warming up the whole body should be an essential part of your squat (and any other) training routine. Why warm up for squats? Increase lower limb mobility and range of movement, allowing to build max strength through the range. Mentally prepare for the workout ahead – Put your favourite music on and get engrossed. Pevent injury through the lubrication of joints and warming of tissues. By increasing the bodies temperature, there is increased blood flow to working tissues. In order to warm up effectively for squats, it’s essential to look at the mechanics of a squat. and mobility in the thoracic spine. To achieve the goals for a squat warm-up we must use dynamic/functional movements rather than static stretches to achieve our warm-up objective. A dynamic warm up is stretching through a movement, such as leg swings. In a dynamic stretch take your limb through it’s active range of movement, without holding it the end position. This is far more beneficial to the individuals performance by increasing flexibility and lowering the incidence of lower limb injury. Static stretching does not necessarily cause injury, however it has been shown to decrease performance. For more posts on why you should squat, and to learn squat technique read here. Get your own Gridiron Strong sweatshirt here.